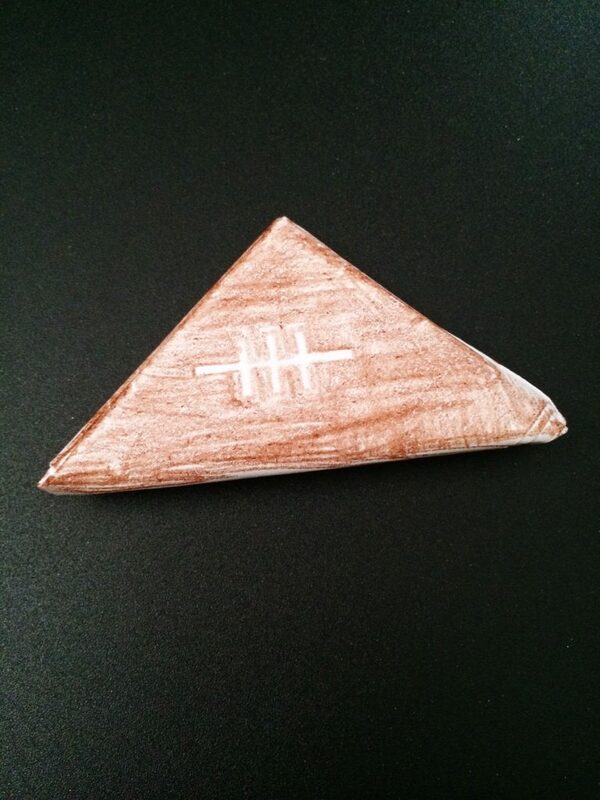 Keep the kids busy and challenge them to a game of paper football! 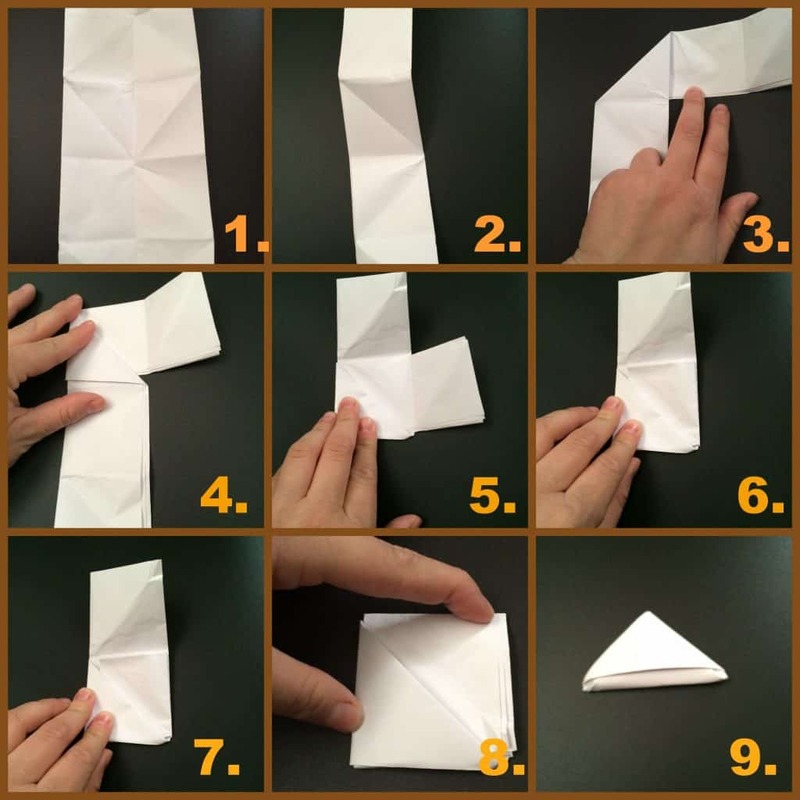 Instructions on how to fold and make a paper football below. If your kids love football then they will love NFL-Opoly Junior and this awesome 2 in 1 Football Zone which is perfect to use inside or outside to play! 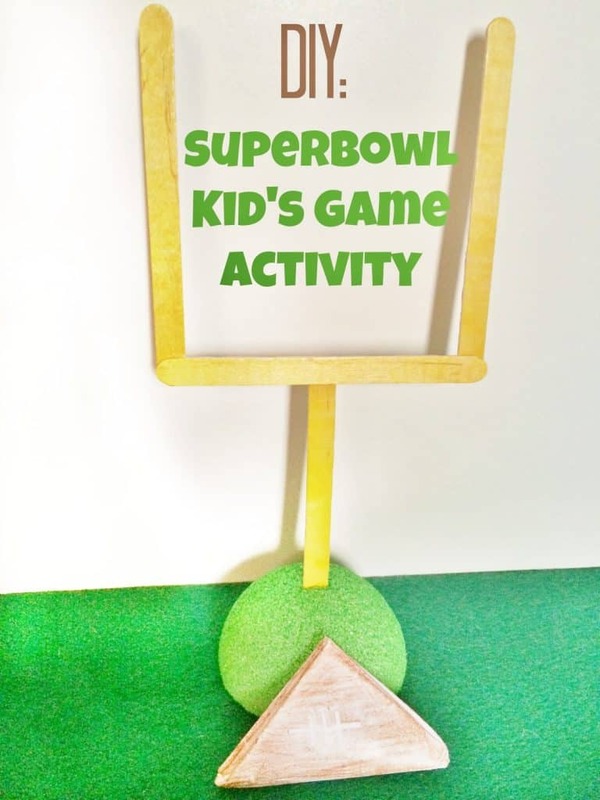 But for the big game day if you need to keep kids occupied you should definitely spend a few minutes helping them make paper footballs to play with! 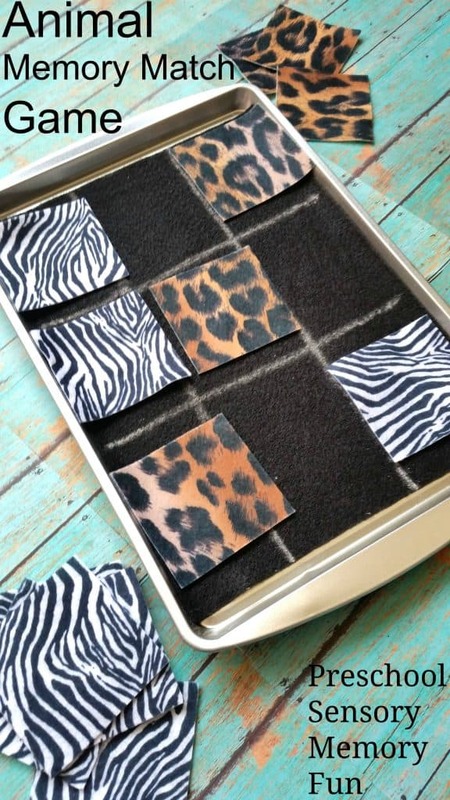 Below is a tutorial that will walk you through how to make them, and how to play! 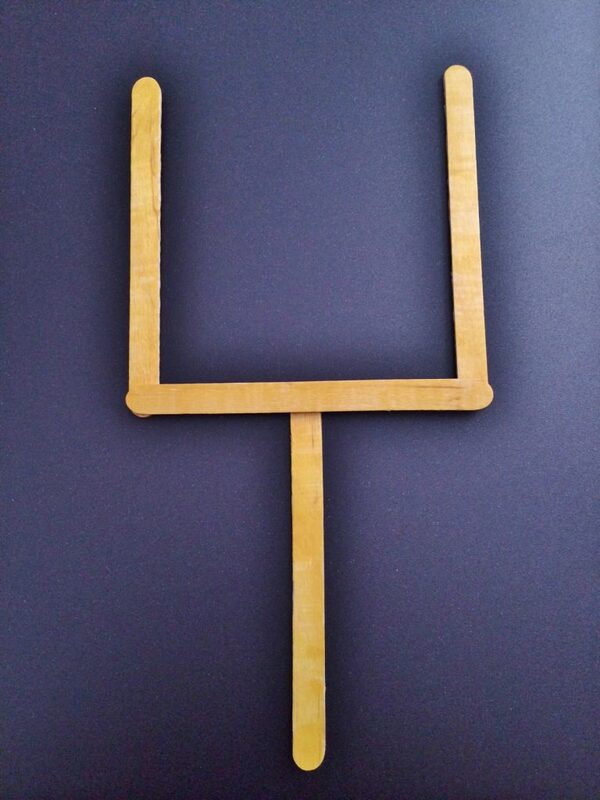 Color your football brown and your goal post yellow. Each player will take turns trying to make the football into their goal post by using one finger to hold the “football”. With the other hand, flick your football and try to aim to make it through the goal post. 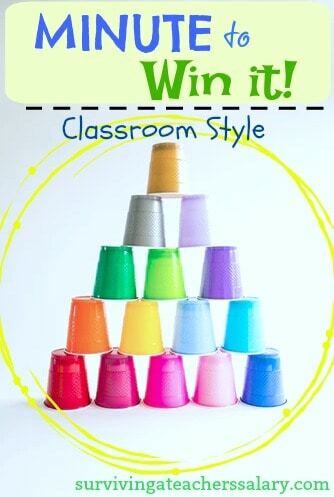 Take turns, if you make one, it’s worth one point! You can choose a limit, whoever makes it to a certain number wins or you can work off a time limit!